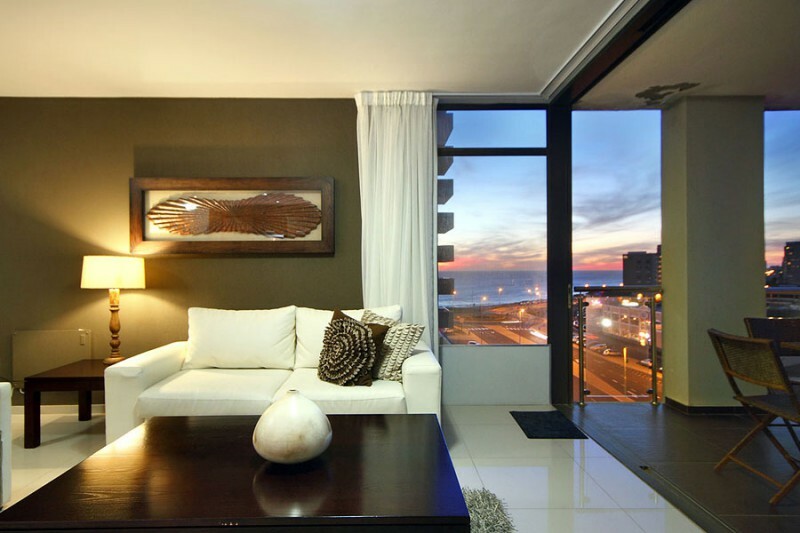 "Redefining class and sophistication, Aquarius Luxury Suites combines chic and elegant accommodation, superb facilities and warm hospitality to ensure your stay is a memorable one." 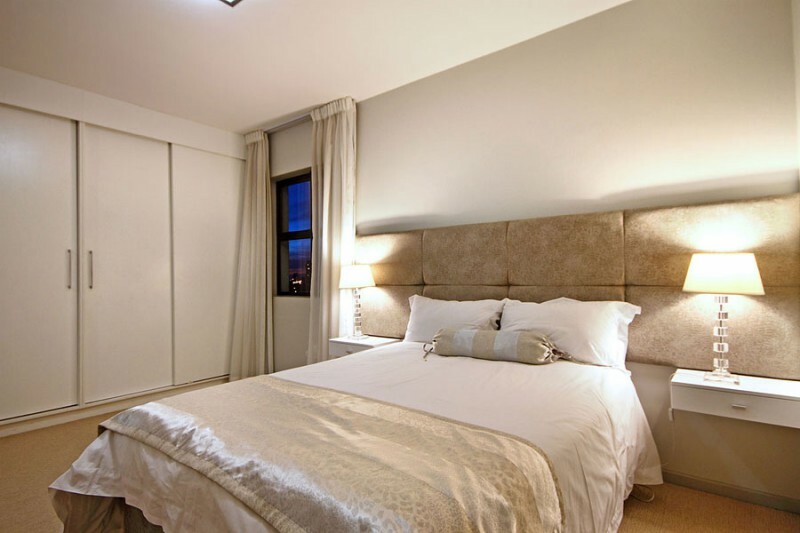 These stunning, recently built, serviced suites offer the finest furnishings, linen and finishing touches to make any discerning visitor feel right at home. Aquarius Luxury Suites is made up of self-catering suites, comprising of 1,2 and 3 bedrooms, with views from every apartment. 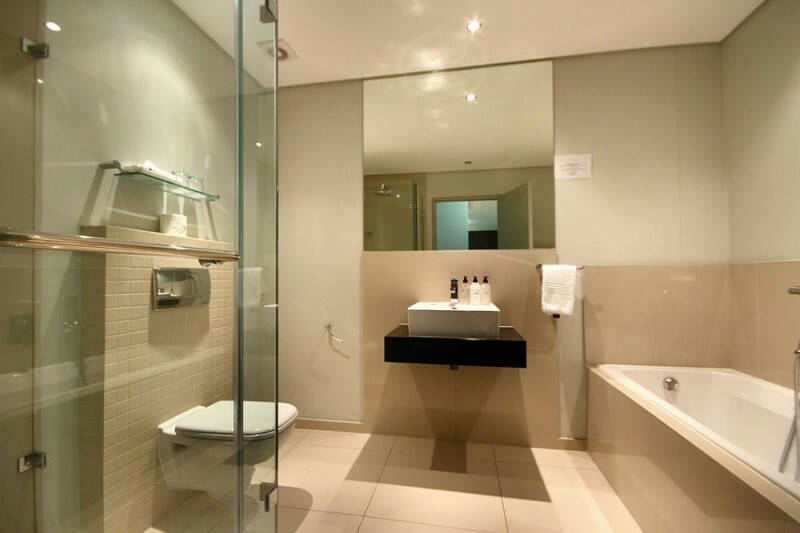 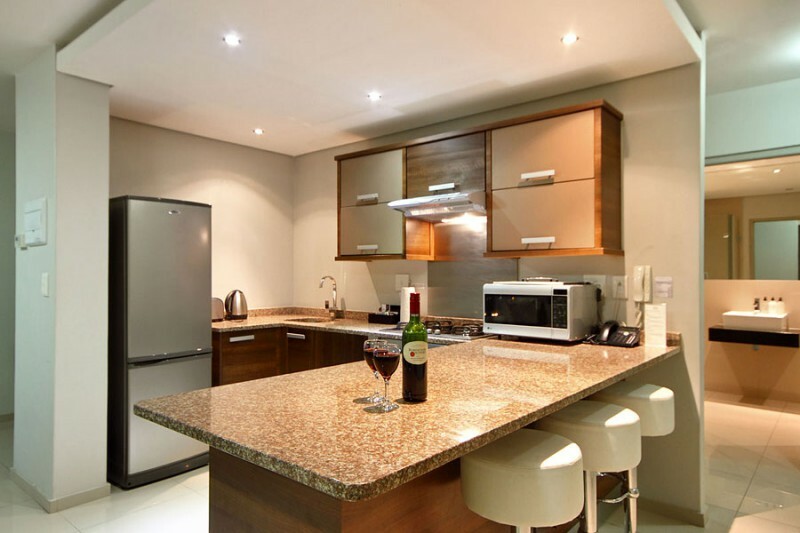 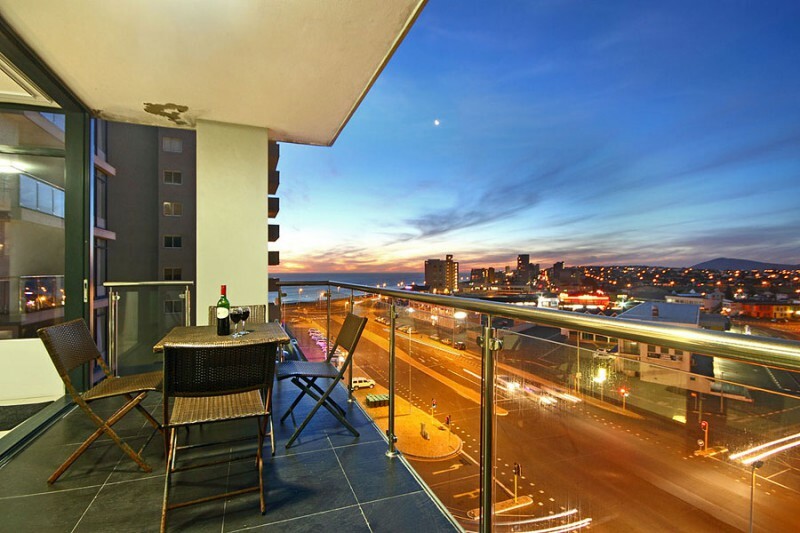 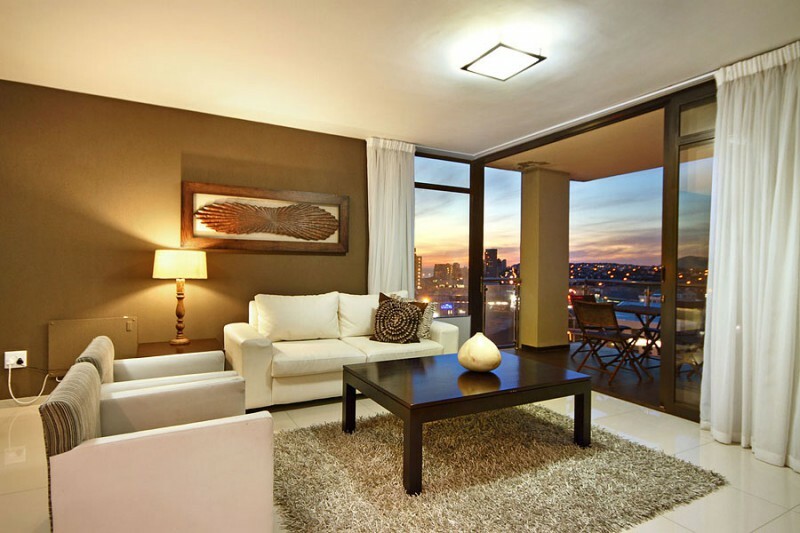 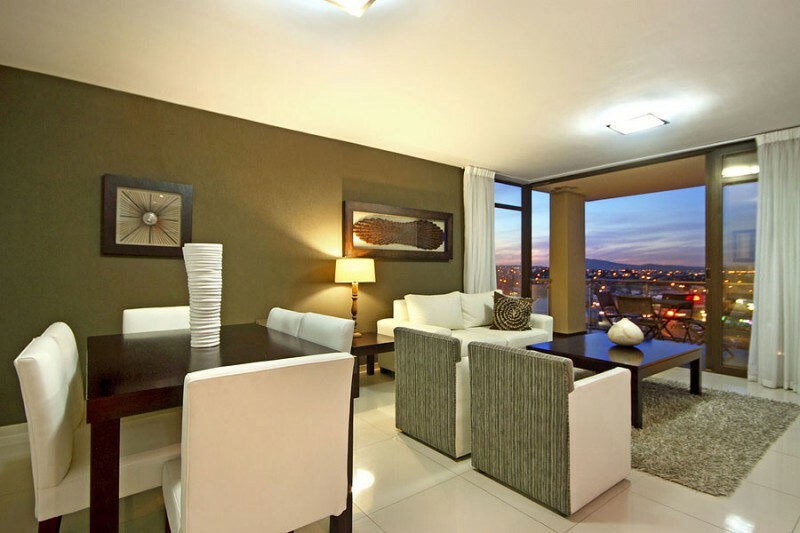 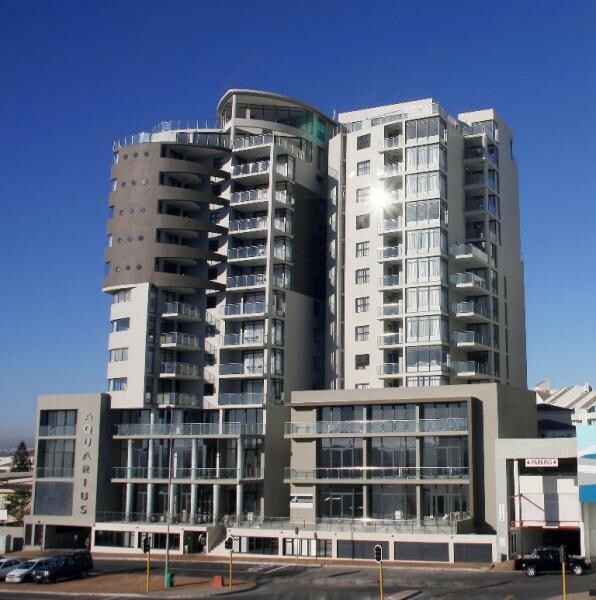 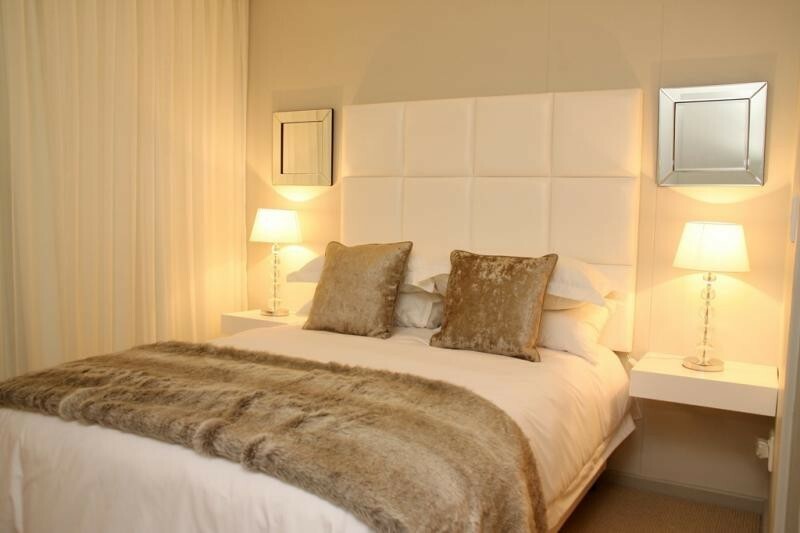 Located within walking distance of the white sandy beaches of Blouberg Strand, with unsurpassed views of Table Mountain and Robben Island, surrounded by a variety of tantalizing restaurants, and with many exciting activities, Aquarius Suites is the perfect place for holiday makers and business travellers alike.